How to Whiten Teeth with Coconut Oil? Having stained teeth is one of the common problems which we can see these days. The main reason behind this is unhealthy food habit and lifestyle along with too much intake of tannin in form of tea and coffee. For some, specific medicine consumption can also be the reason for stain. In today’s article we are going to read on how to whiten teeth with coconut oil. 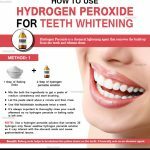 How to Use Coconut Oil for Teeth Whitening? What Kind of Coconut Oil is Good for Teeth? 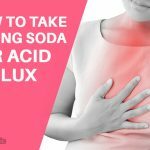 Lauric acid present in coconut oil is known for attacking all harmful bacteria present in mouth and can cause serious bad breath, tooth decaying and lso gum disease. Coconut oil won’t bleach it removes plaque giving a shinning look to teeth. 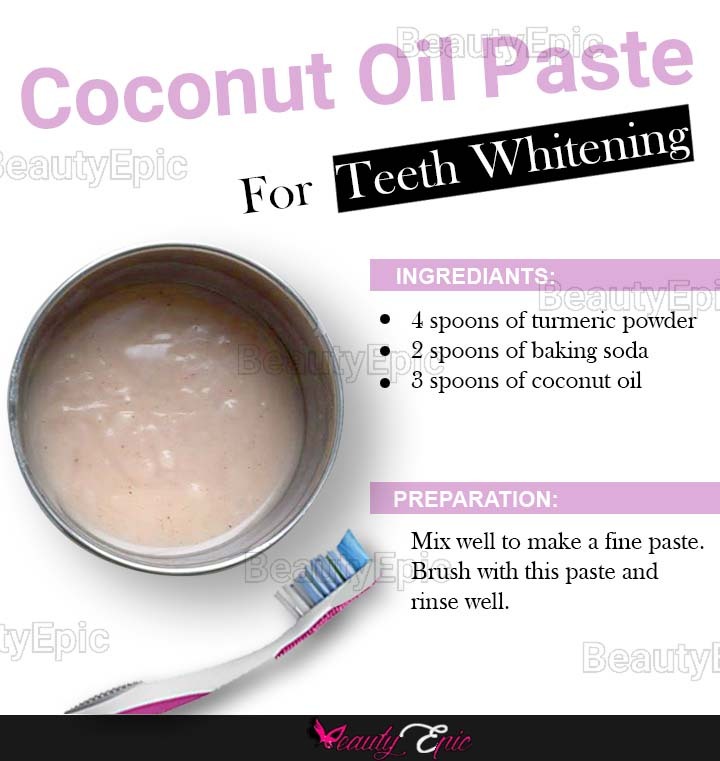 There are so many ways in which coconut oil can be used for whitening the teeth. You can use just the oil or mix it with other ingredients for excellent performance. 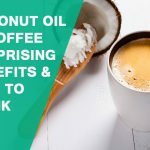 Coconut oil is known for attacking the harmful bacteria present in mouth, it is always considered healthy to use small amount of coconut oil daily before toothpaste brushing to keep the gums and teeth healthy. 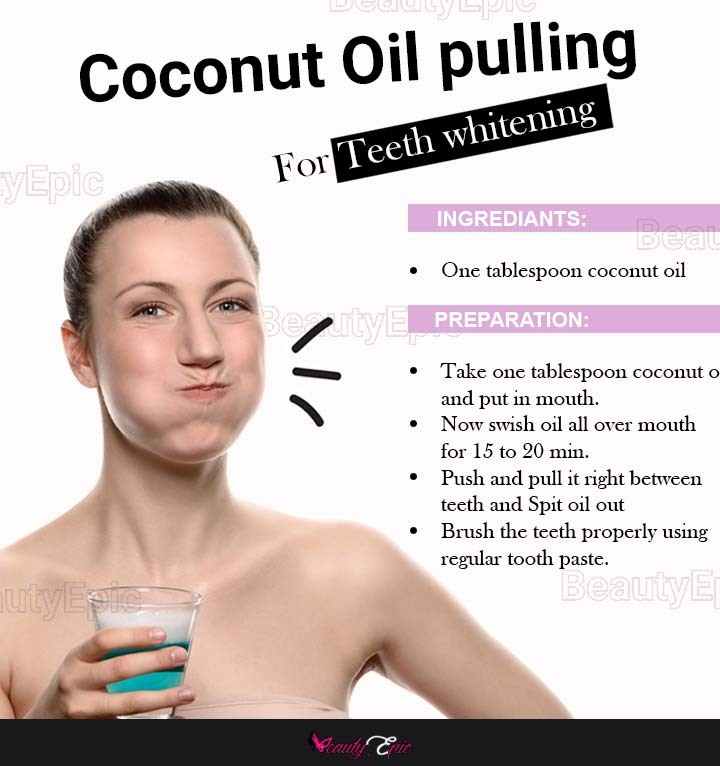 Oil pulling is one act in which you swish oil in mouth for about 20 minutes and spit it out. It acts as mouthwash. Take one tablespoon coconut oil and put in mouth. Now swish oil all over mouth for 15 to 20 minutes. Push and pull it right between teeth. Brush the teeth properly using regular tooth paste. Turmeric is good for gingival inflammation and any dental pain. 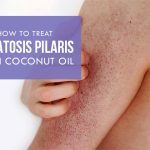 Along with coconut oil it will soothe the gums and protect from any infection. How it work: This mix cleanse the teeth thoroughly and makes gum free from infection. Best time to Apply: Always at time of brushing. Tips: If some yellow stain is around corners of mouth, wash it with dental soap and it will erase out. Baking soda effectively works for removing stains from teeth surface and make it look more white and clean. It will work slowly and steadily to clear teeth. How it works: It will clean and whiten teeth naturally, and will protect teeth and gums from infections as well as inflammation and tooth decay. Best time to Apply: Before brushing. Tips: Store the Charcoal and coconut tabs in cool dark place to avoid melting and for storing long. Micro nutrients present in unrefined coconut oil helps in killing bacteria present in mouth, tooth decay and corrosion of enamel. It is also popular as Streptococcus Mutans. It cleanses the teeth better than refined coconut oil. It’s true that coconut oil alone and also with other natural ingredients can do wonders for your teeth and make look naturally white. But you need to have patience in noticing the change with time. For old stains you need to visit dentist. How to Use Activated Charcoal for Teeth Whitening?